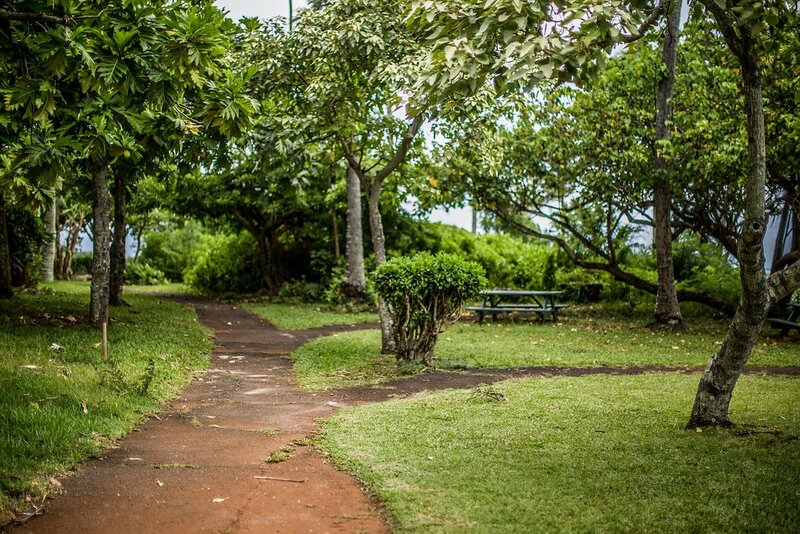 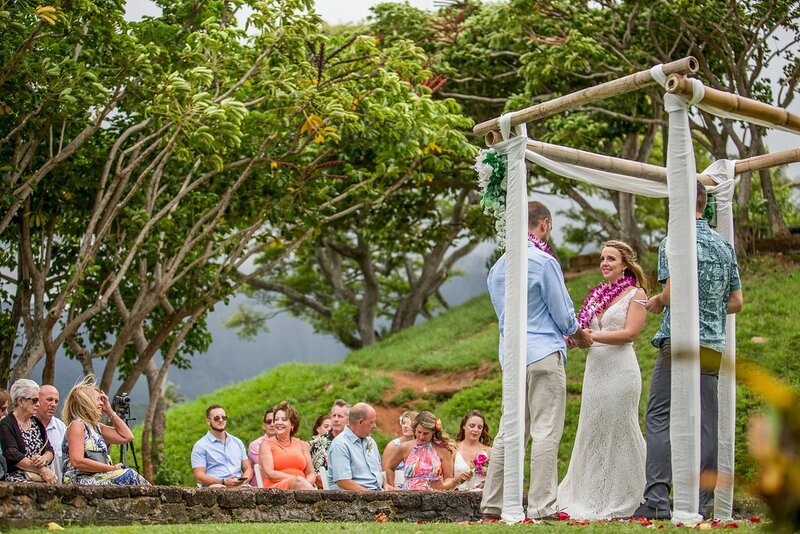 $439 rate is offered for our private ocean view partner venue ( Heeia State Park in Kaneohe )! 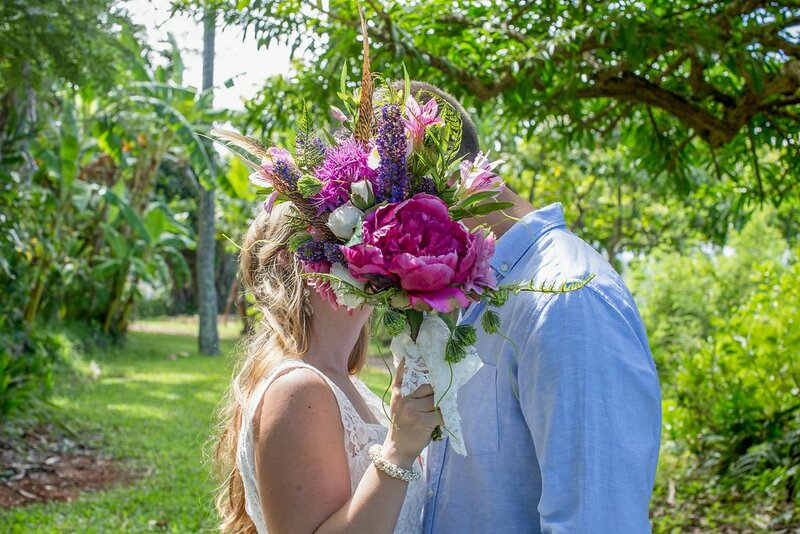 It's an INCREDIBLE deal ! 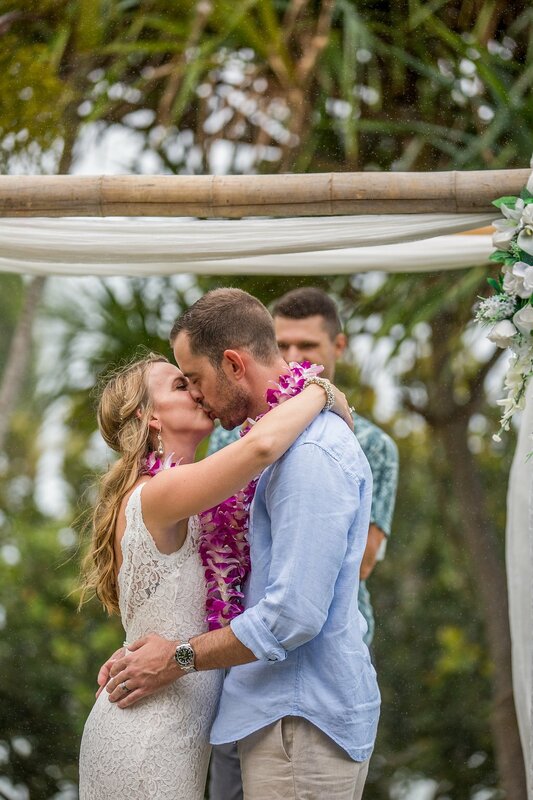 Call 801 556 3301! 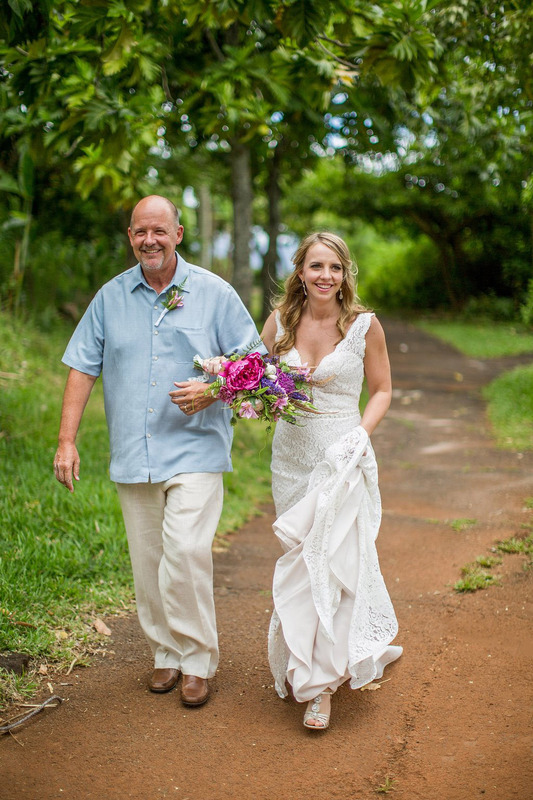 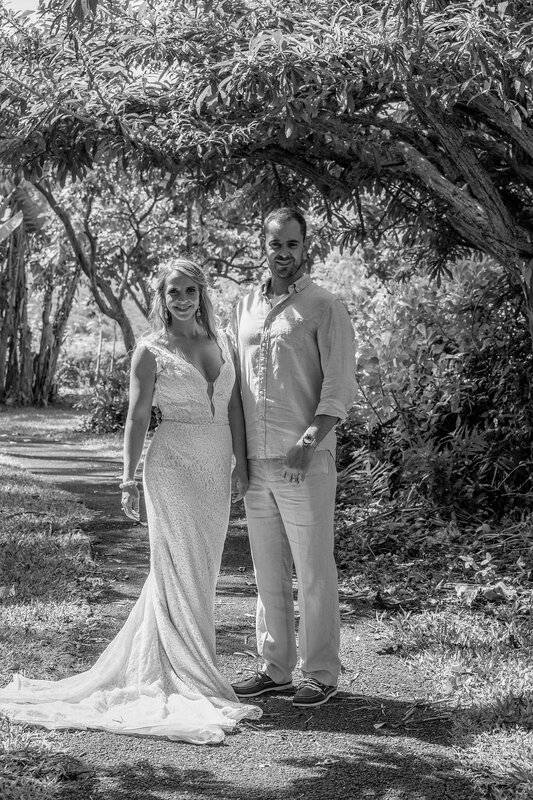 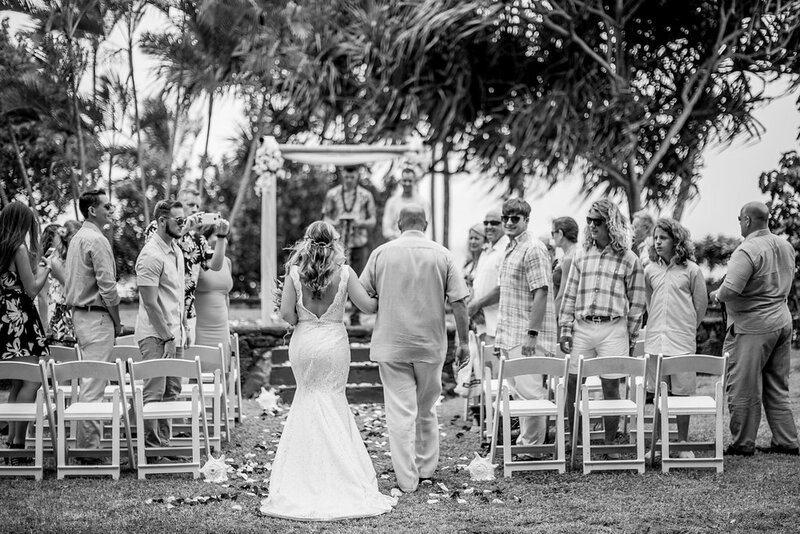 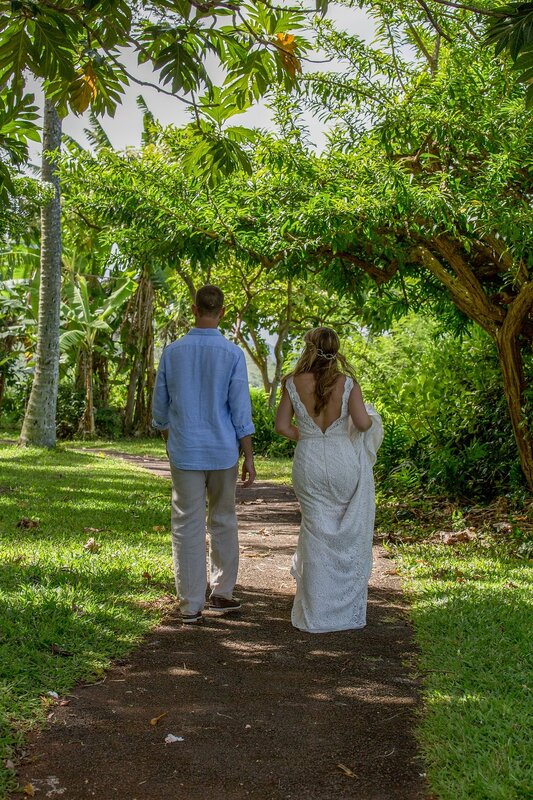 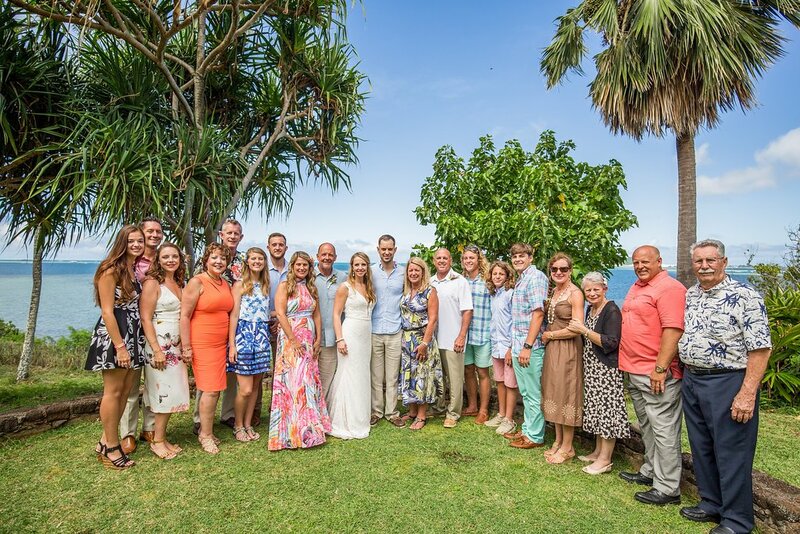 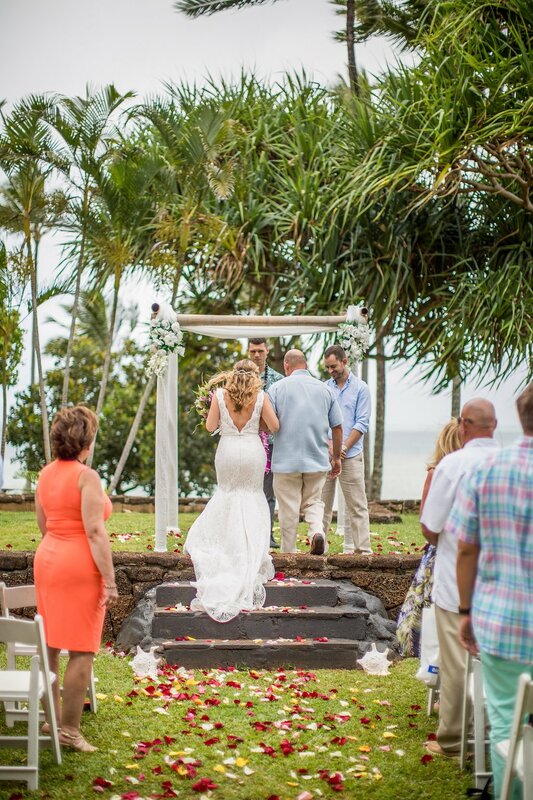 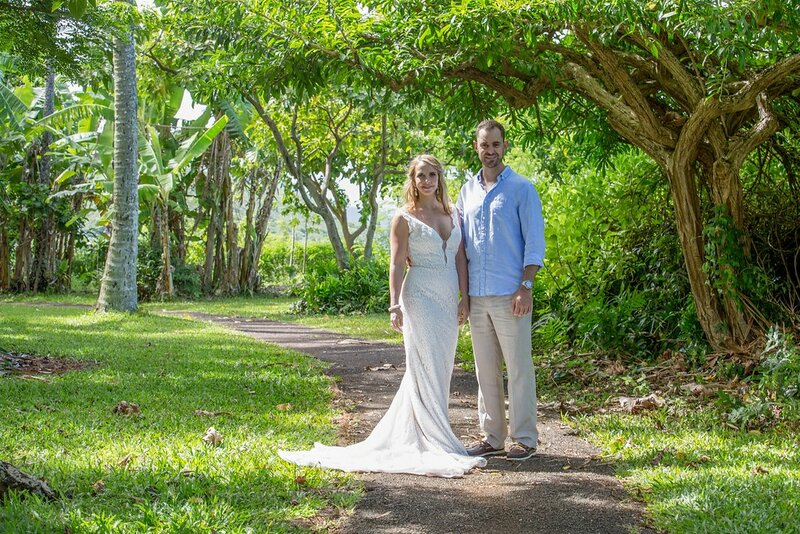 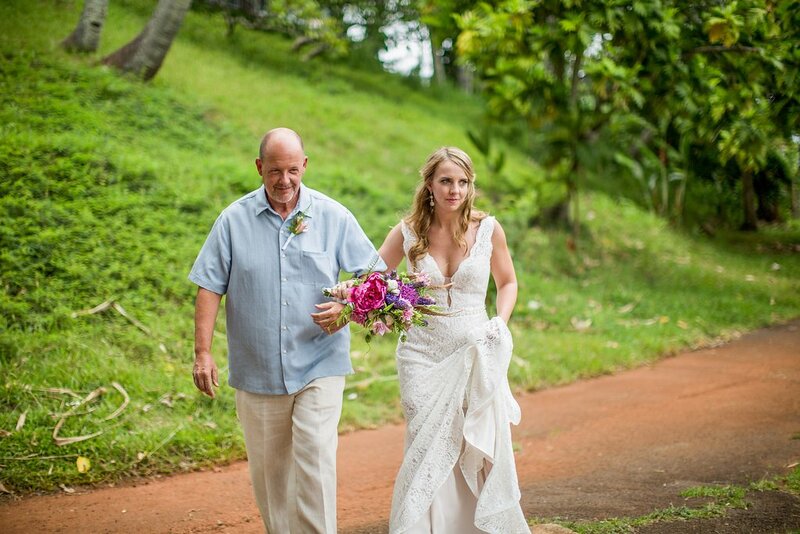 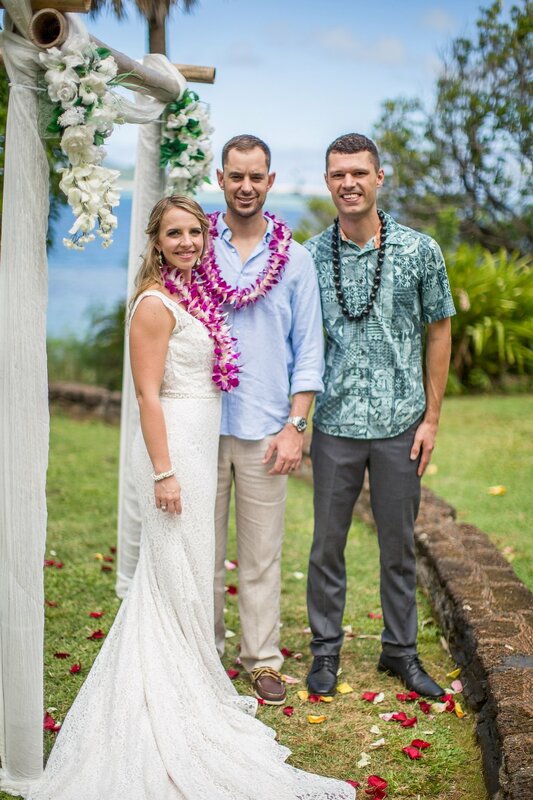 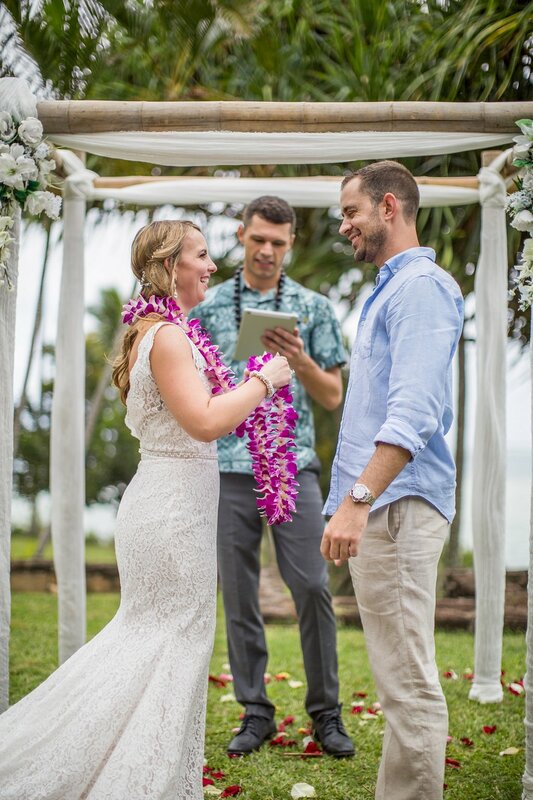 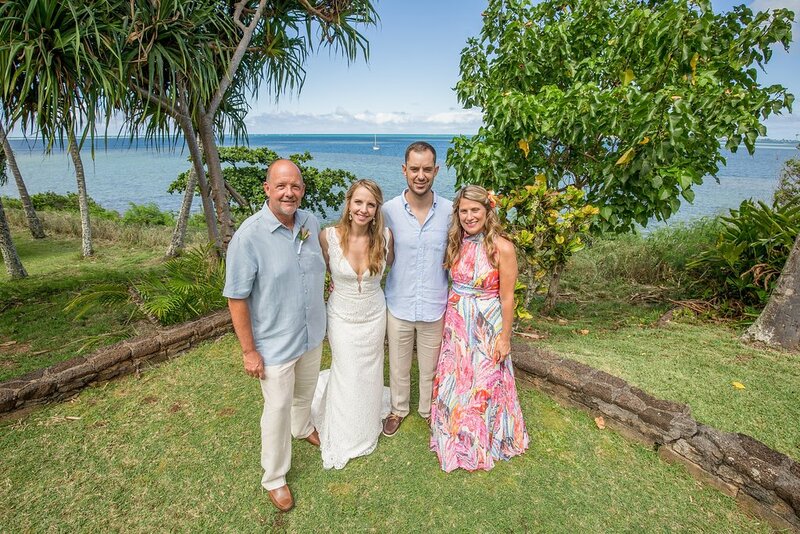 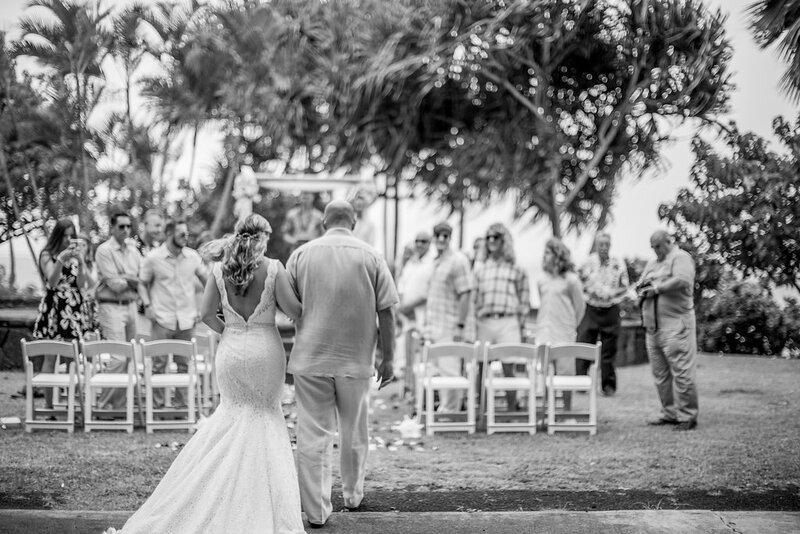 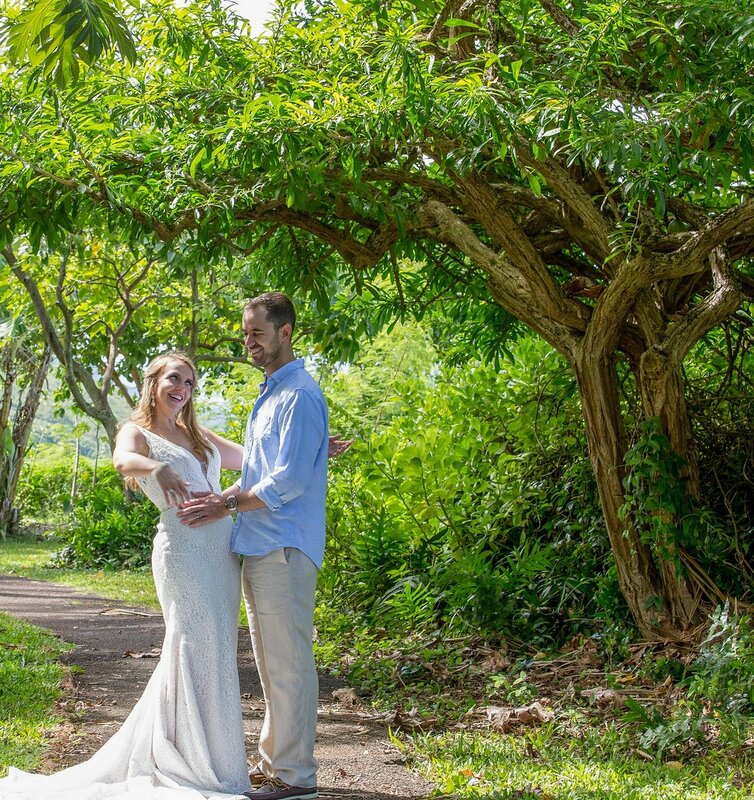 Are you interested in having your Oahu wedding here ? 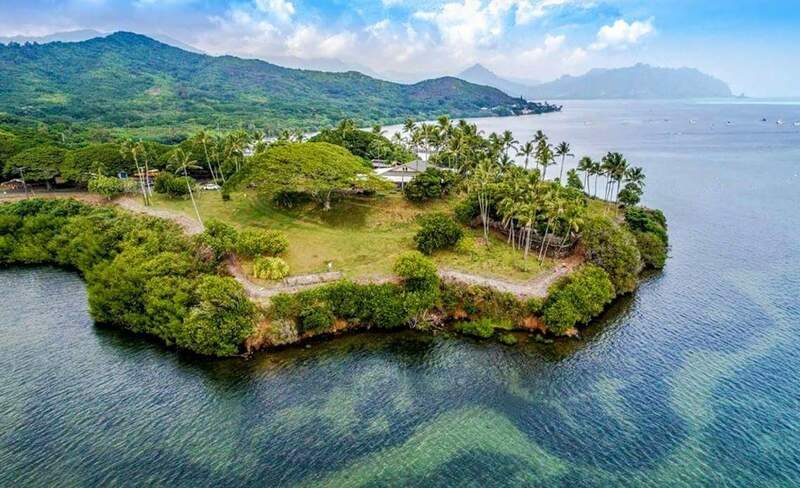 VIEW A VIDEO OF US APPEARING ON KHON2 NEWS MORING SHOW with this venue!